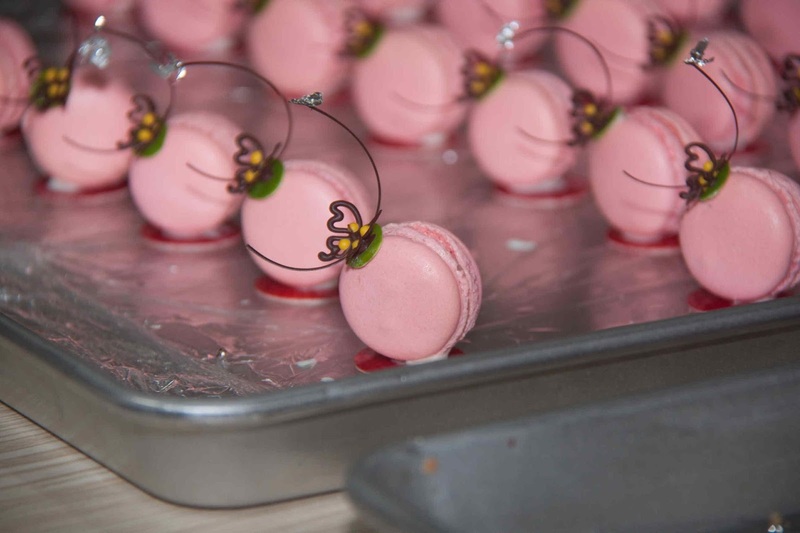 If you are a baking enthusiast who wants to turn that hobby into a career, a housewife who would like to cook up awesome pastries for your family or simply somebody who loves to whip up sweet things, then you might wanna consider enrolling to this academy. 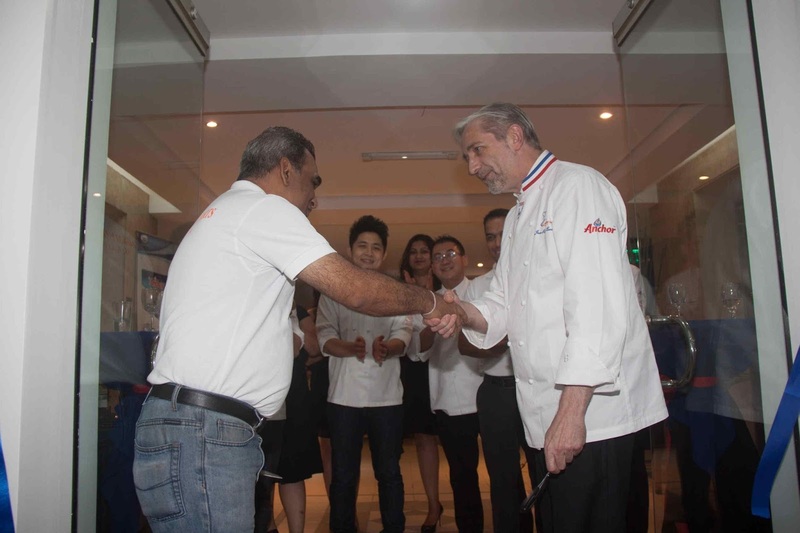 Chef Niklesh, the Academy’s managing director, shared that many students , including Filipinos, go to Europe or the United States to undergo pastry training, where the courses can be very expensive. The training at the Academy, according to Chef Niklesh, prepares students to world class skills Manila has never seen before. 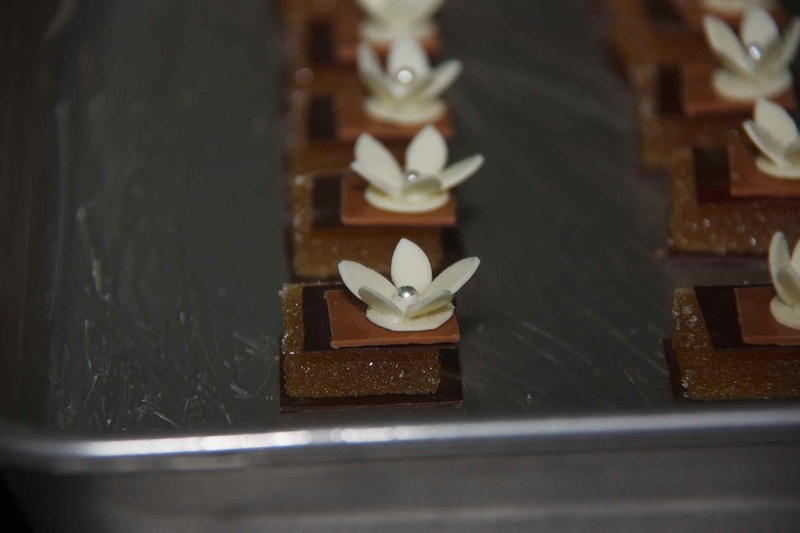 “We can provide an even higher level of training here at 40% of the cost students spend in other local pastry schools. 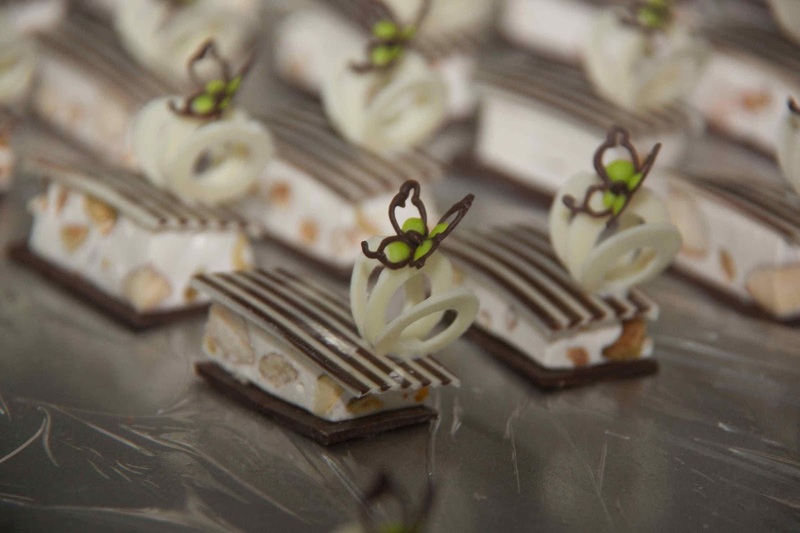 In the next six to nine months, our students can be at par with seasoned hotel pastry chefs in the Philippines,” he said confidently. 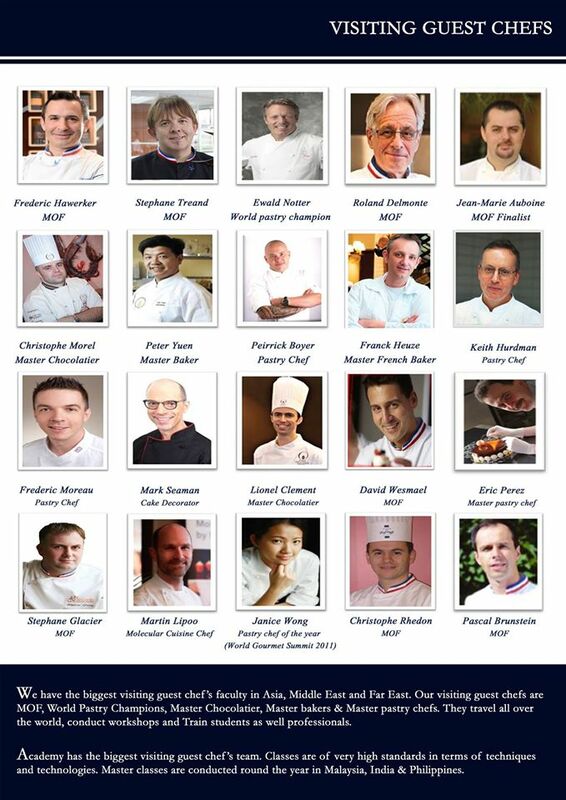 Chef Jean has been granted an Un des Meilleurs Ouvriers de France (MOF) or “One of the Best Craftsmen of France” in 2000. The MOF by the French government as a recognition for one’s expertise. 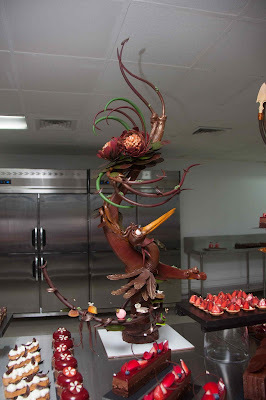 He has worked in Michelin-starred restaurants and hotels and has participated and won numerous awards in artistic pastry, chocolate showpieces, and sugar arts competitions His recipes have appeared in top pastry publications around the world like the Thuries Gastronomie Magazine and he has also participated in salon de chocolate, creating chocolate dresses for fashion shows. 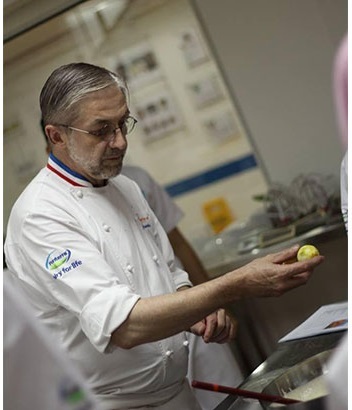 The award-winning chef has also served as Technical Director of the Ecole Nationale Superieure dela Patisserie (ENSP), which is recognized as the best pastry school in France. 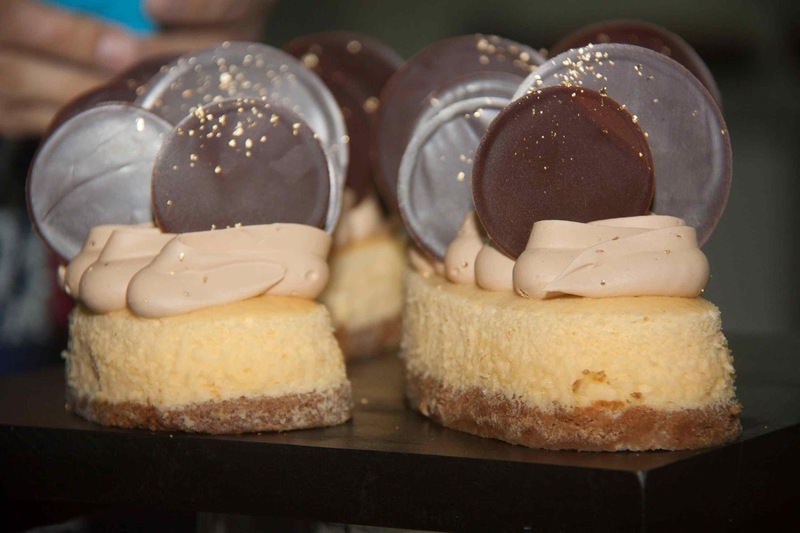 He came to Malaysia in 2009 to serve as international consultant for brands like Fonterra, Haagen-Dazs, Club Med group, and the Academy of Pastry Arts Malaysia. He is also a multi-awarded chef and has worked for top hotel and resorts groups like the Oberoi Ressorts, Carlson Group, Tai Fort Aguada Hotel, Tai West End Hotel, and The Renaissance Kuala Lumpur. 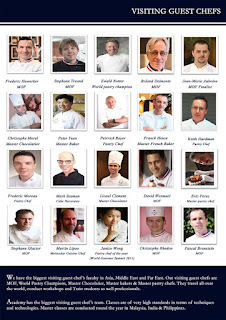 Imagine the possibilities of what creation you can create if you were mentored by these awesome Chefs huh? The full-time program includes a three-month certificate course in Pastry & Bakery, a six-month diploma course in Pastry & Bakery. Both programs will run for twelve weeks and graduates will receive an international certification from the City & Guild London.The part-time weekend program will run for 12 weekends with a new topic to be covered each week. “The program is cyclic, so that if you miss one, you can take it up later in the next cycle. This makes it very convenient for working people,” Chef Niklesh concluded. The Academy of Pastry and Bakery Arts Philippines is located at the 4th Floor Metro House Bldg., Gil Puyat Avenue, Makati City. 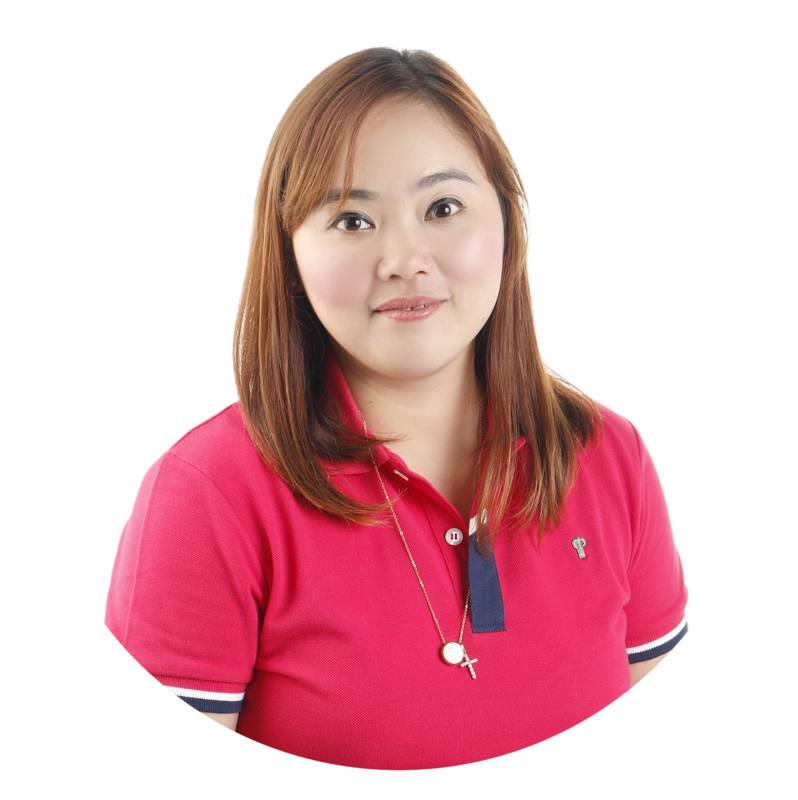 For inquiries, contact 0917. 2039089 and 0947.7558979 or visit www.academyofpastryartsphilippines.com.